I feel impressed to tell you about the Santoro family who lived in a city called “Fray Luis Beltrán” a little north of my main mission city of Rosario, Argentina. As I begin writing, I’m not even sure my purpose in sharing this post. 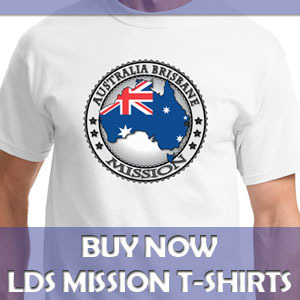 Perhaps it is to give you more insight into the life and experiences of a missionary. Perhaps there is some other reason the Lord has in mind. The Santoros were a wonderful family. They served well in the Church and went out of their way to serve and help the missionaries. They fed us lunch about once a week and welcomed us any time we needed to stop in for a cold drink of water. Every Sunday night they would let us use their telephone to call the zone leaders to report our numbers (people contacted, discussions taught, hours worked, etc.). To Americans, especially today in the era of very inexpensive phone calls, allowing us to use the phone for 15 or 20 minutes each week may not seem like a big deal, but this was very expensive for them. I cannot now remember, but I certainly hope we offered to pay them back. They never said a word about the cost, though, and always freely lent their phone, their home, and other support. 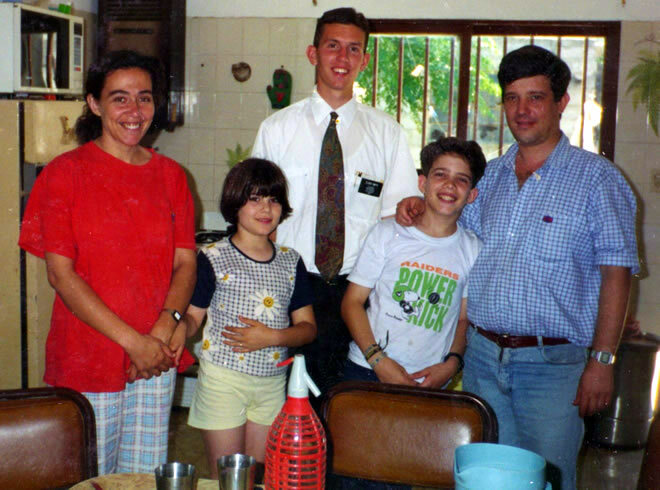 Sister Santoro had only recently become a Mormon, being baptized into the Church of Jesus Christ of Latter-day Saints just a few months before I was assigned to work in the Beltrán area. 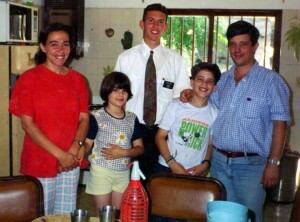 Her husband was not a member; he was quiet but friendly to us missionaries. Sister Santoro served in the stake primary presidency, as I recall, which was quite a substantial calling for someone so new to the Church. But she was not your ordinary new member. She had a zeal for the gospel that was contagious (she helped convert her sister to the gospel, the Wagners who I highlight in my Mission Life Videos, Part 4 Dinner with a Member Family) and she loved reading all the Church literature she could get her hands on. I remember that while I was there, in addition to the scriptures and the Church magazines, she was reading the Teachings of the Prophet Joseph Smith. 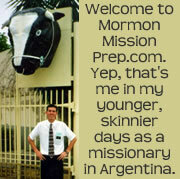 Like many young missionaries, I was full of energy and thought I could convert the entire world to the gospel. My natural inclination would have been to pressure Brother Santoro into listening to the missionary discussions. I have written many times about opening your mouth and talking to everyone you can about the gospel, and this situation would have seemed like an obvious one to do so. But for some reason, unknown to me but known to the Lord, I did not feel compelled to discuss the gospel with Brother Santoro. I felt perhaps that the former missionaries had pressured him enough related to spiritual things, and that he would take interest in the Church when and if he was personally ready. Instead, we as missionaries simply enjoyed their hospitality, thanked them for their help, and tried to serve them in any way we could. A few months after I left the Beltrán area, I heard that Brother Santoro got baptized and had a leadership position in the Church. I was thrilled about the news because I knew that Sister Santoro had been praying for it. I was very glad to have met and associated with the Santoro family. I was glad that I didn’t push gospel conversations on someone who wasn’t ready, and I’m glad I had faith in the Lord and listened to the promptings of the spirit. And I guess, as I come to the conclusion of this post, that is the point, that though missionaries are taught techniques like opening their mouth at all times to share the gospel, above all, we have to listen to the promptings of the Holy Ghost, and obey the commandments of the Lord that we receive that way. And as missionaries, and in all other aspects of life, as you faithfully follow the path the Lord leads you down through his Spirit, you and those around you will receive the greatest blessings God has in store for us.